Boomtown Fair is one of the most important events in the UK calendar, it really is an indescribable experience, one that continues to push the boundaries of live music events. 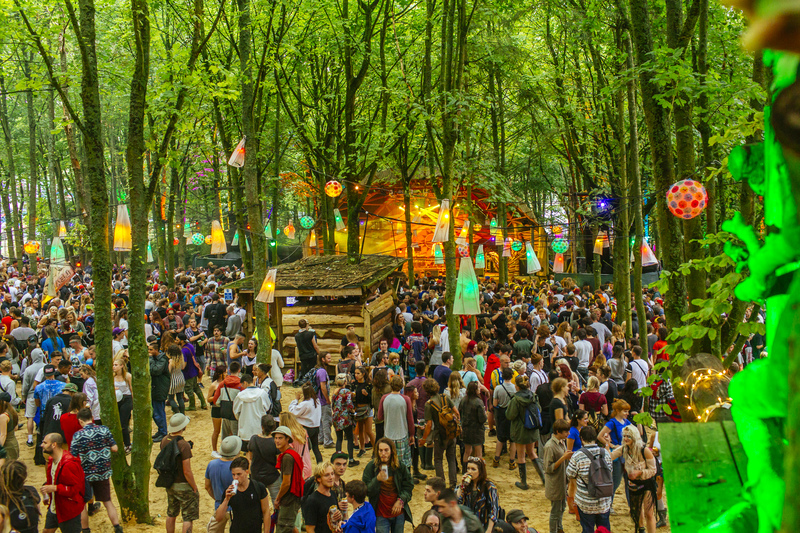 The most recent example of Boomtown’s innovation and pioneering nature are groundbreaking drug safety initiatives introduced for this year’s event. 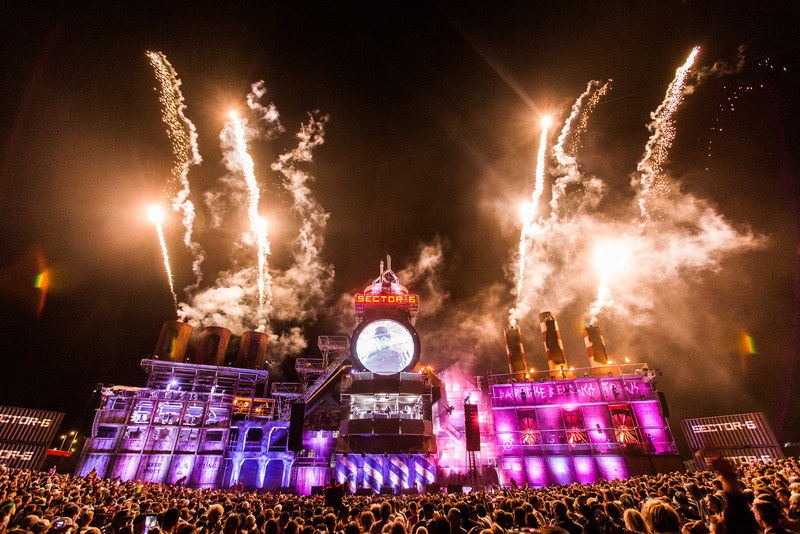 We spoke with one of the many brains of Boomtown, creative producer Natalie Smith, who gives a rare insight into the method behind the madness of Boomtown Fair. We’ll be looking at her role within the execution of the event, how Boomtown’s colossal scale and extravagance is achieved, the growth of the festival over the years, and most importantly- what we can expect in 2017. ‘I get to make all the fun, basically! I deal with all the micro venue production and manage the theatrical team. There are two main storyline directors that I touch base with, make sure they don’t go too far in one direction and generally make sure new innovations we’re working on are kept on point. It’s mostly looking after everybody and listening to conversations so when something mad comes up it can either be reigned in or encouraged! ‘I’d say the large scale show in Chapter 7 because none of us had done anything like that before, we really didn’t know how it was going to land but then watching 15,000 people standing there with their fists in the air… It really brought home a sense of community and Boomtown uniting all these people, it felt like finally everything the team had been working on made sense and yeah, I cried! ‘The Passports which which were A4 folded cards anyone could take into a venue and get stamped after completing a task before being sent to the next. It was mainly a way to get people to discover more areas of the festival and interact with their characters which was a pretty bold idea a few years ago. Now, moving away from pen and paper, we’re looking into taking that idea digital which is our crazy new venture for 2017! ‘We’re adding performers to balconies to stimulate the higher part of the sets, drawings people’s eyes to different sidelines so that when you’re looking down a street you can see what’s happening from the ground up! There are specific directors and teams for each district working with lighting designers to make sure all the amazing characters are illuminated, even at night time, populating over 6 hours each evening. Each district has their own ideas so yeah, we’ve got some interesting surprises up our sleeves! 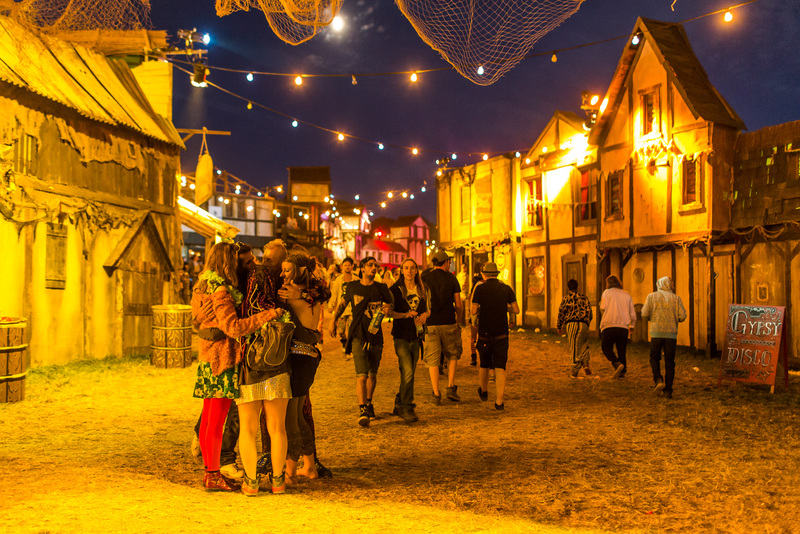 Boomtown Fair is a four-day music and theatre festival based in Hampshire from the 10th – 13th August. The Specials, Ziggy Marley, M.I.A, and Cypress Hill are just some of the names booked in to perform at this year’s event. While tickets for Boomtown 2017 are now sold out, you can still keep up-to-date with all things Boomtown by visiting their website, and by following our coverage here on The West Review.